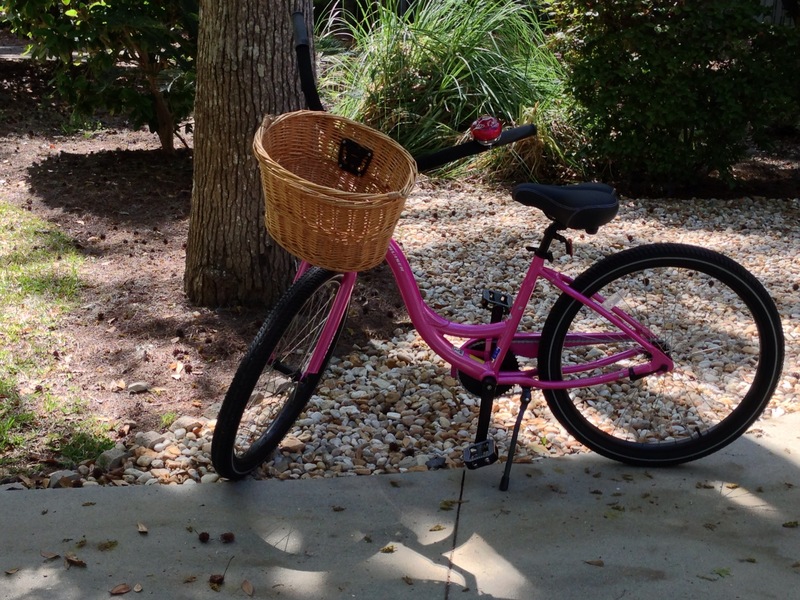 Every day in Hilton Head I ride my pink bike to the beach. Every woman over 30 should have a pink bike. 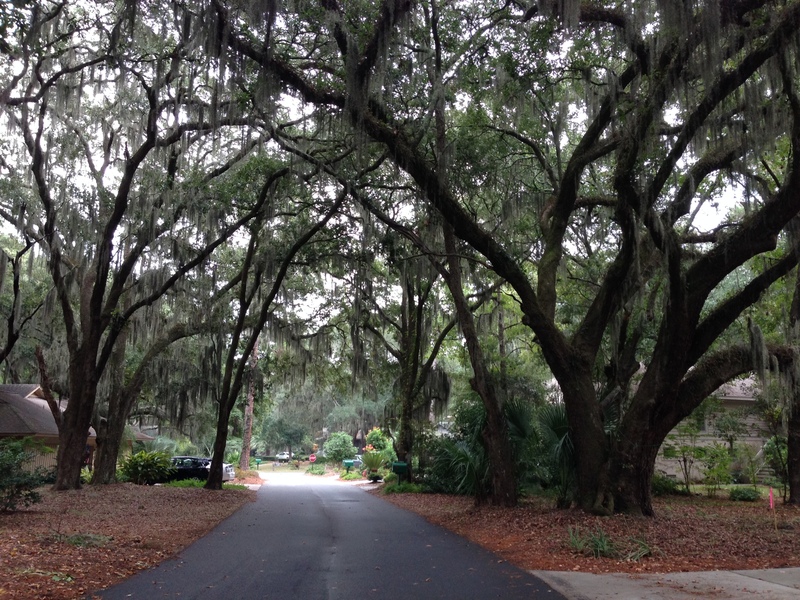 I am twelve again, pedaling down the mossy tree-lined road. 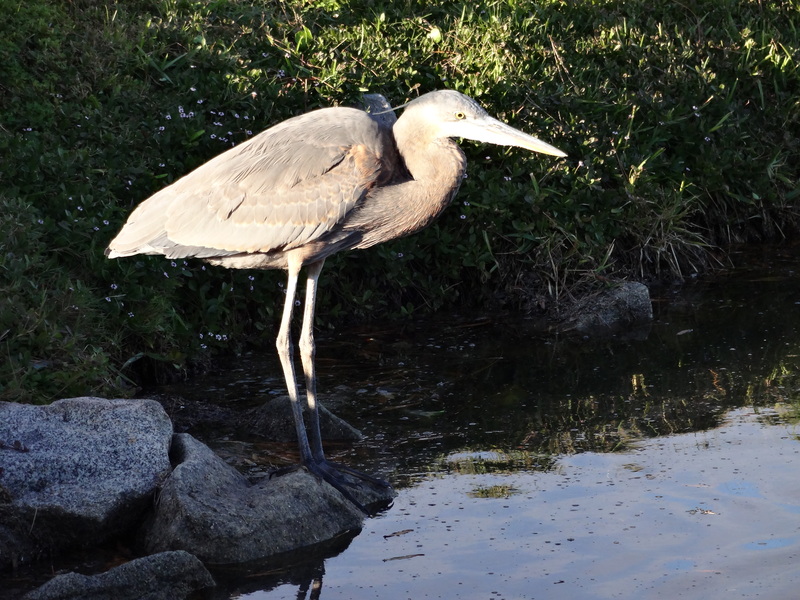 and I smile at the prehistoric-looking birds sitting on the rocks. 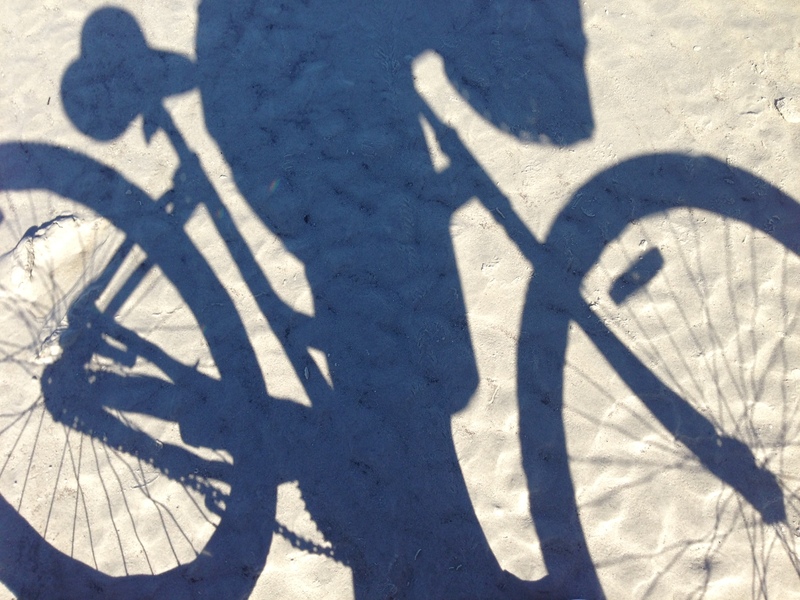 I coast down the wooden beach path and park my bike in the sand. 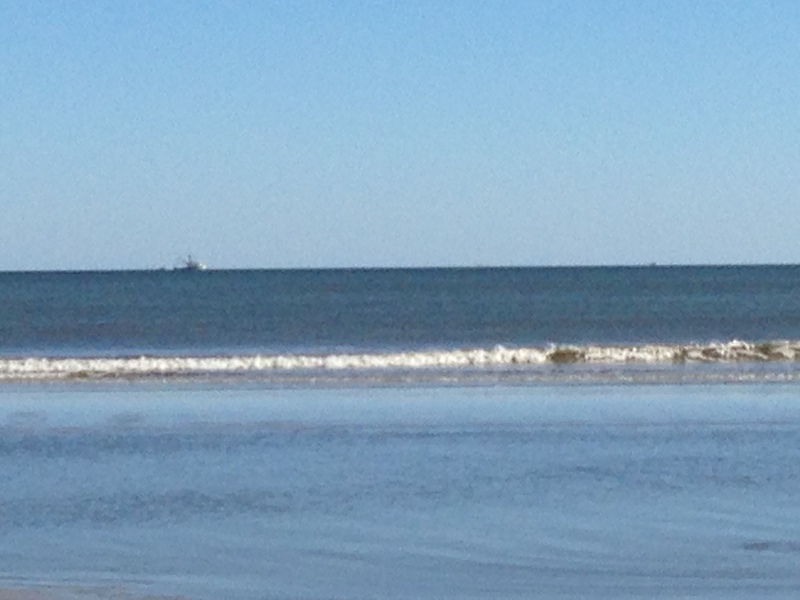 Watching the shrimp boat bobbing up and down, I take a moment to breathe and be thankful. 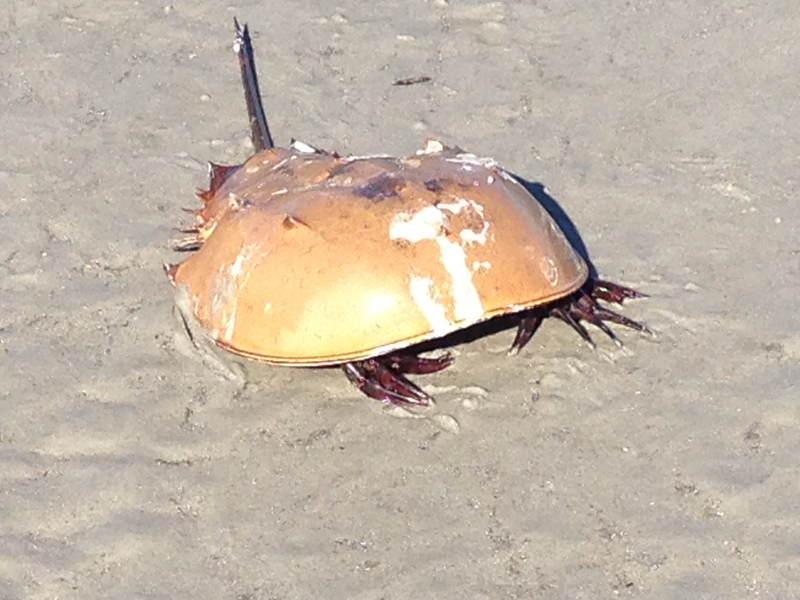 Never in a hurry, I eventually resume my ride, splashing through the tide pools and avoiding the somewhat scary crabs that have washed onto shore. The wind at my back, I pedal and pedal. I scan the waves for dolphins and jumping fish and marvel at the birds diving into the water. 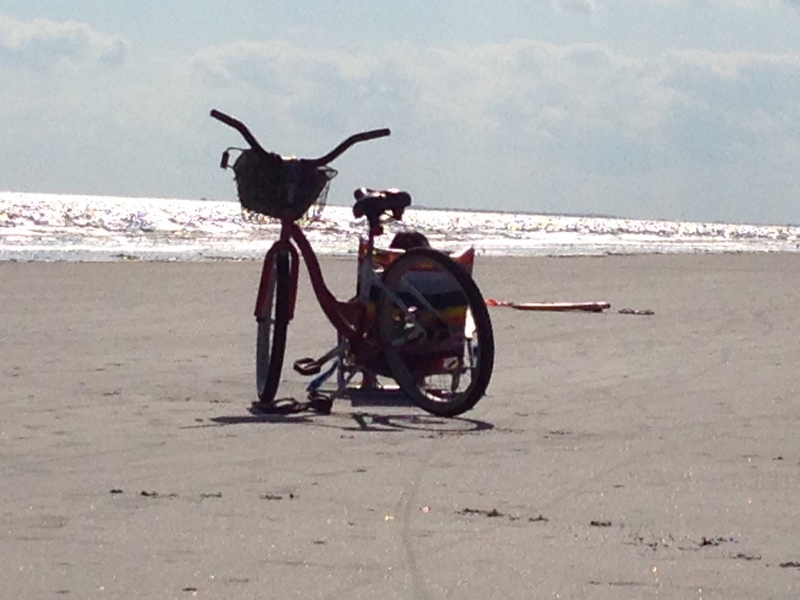 When the tide creeps up, I ride home on my pink bike. Low tide will come again tomorrow. Beach Ride originally appeared in Adventures of an Allergic Foodie. What a beautiful, peaceful day! I want to visit! This was great! Reminds me of why I love living here. Also makes me know how much I’m missing by not having that iPhone. 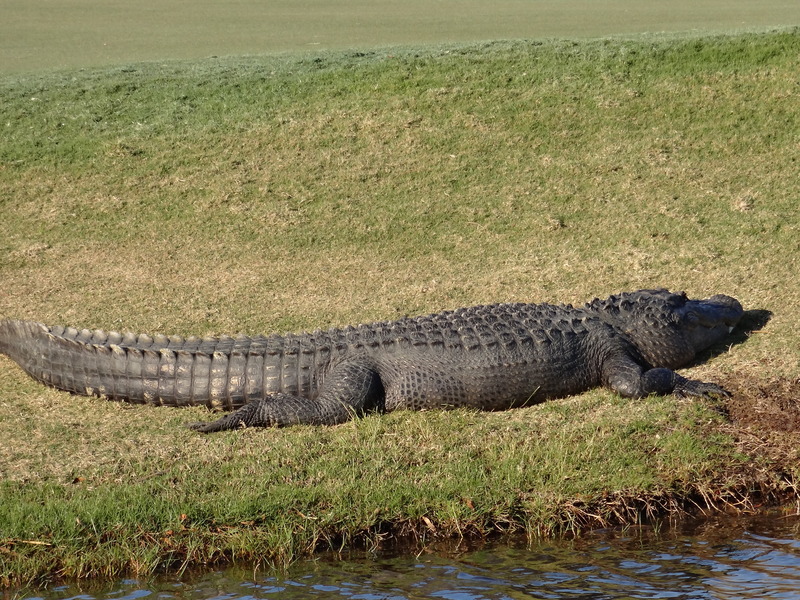 Oh well…Verizon. Your pics are really good. I think you should submit it to the Island Packet to see if they would do something with it. Thanks for sharing this with me. Have a good day and enjoy your beautiful mountains and views in CO. I went out yesterday and found Joe a cap rack and headphones for his iPad. Getting ready for his birthday on Monday. We are going to the car show on Saturday. That’s something he wants to do. Talk to you soon. Oh, what a lovely day. I actually had my husband by a bike for me a few years ago (darn it isn’t pretty pink like yours) but every time I read, my asthma goes nuts. I have an indoor bike and I am determined to start riding a little every day so that by the time the weather comes around again for bike riding I might be able to handle it.